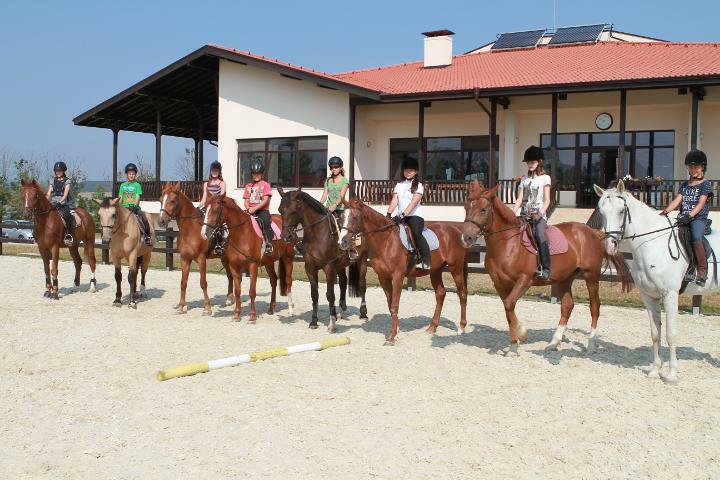 The riding center offers incredible opportunities for active sports, tourism and complete relaxation. Those that are addicted to horses will be trained in horse riding by our professional instructors and coaches. The center offers 70 boxes that provide excellent conditions for horse care. The trainers also have proven experience in teaching children and adults with disabilities. OUR GENERAL TERMS AND CONDITIONS are posted at the premises of the riding center. The intended rider (the responsibility falls to the Parent/Guardian if the child is under 18) acknowledges and agrees to these terms and conditions before use of any services. 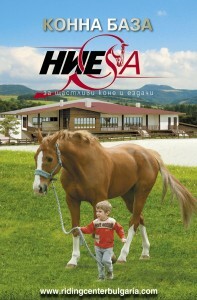 We look forward to seeing you at NIESA RIDING CENTER!